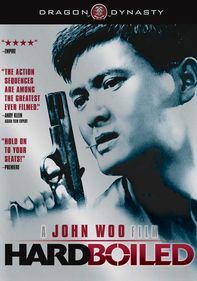 While posing as nightclub hostesses to catch a dangerous killer, Hong Kong cops Li Min-Feng (Moon Lee) and Grace discover a mafia-run drug smuggling operation. 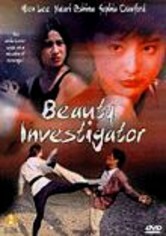 To bring these gangsters to justice, the pair must first face off against the mob boss's Japanese hit woman (Yukari Oshima). 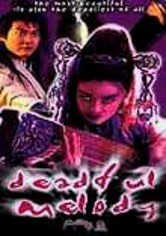 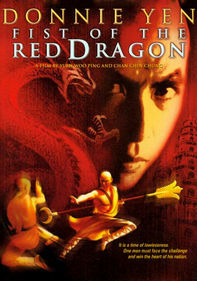 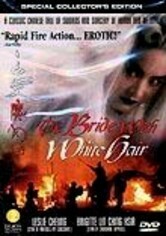 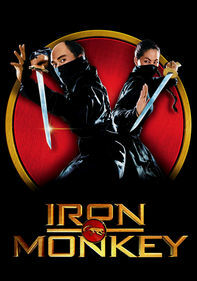 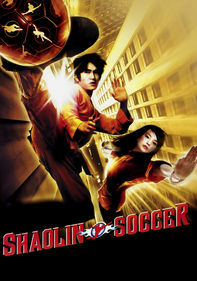 An entertaining blend of action and comedy, this Hong Kong movie co-stars Melvin Wong, Sophia Crawford, Fat Chung and Billy Chow.